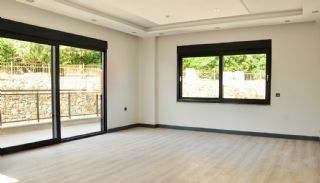 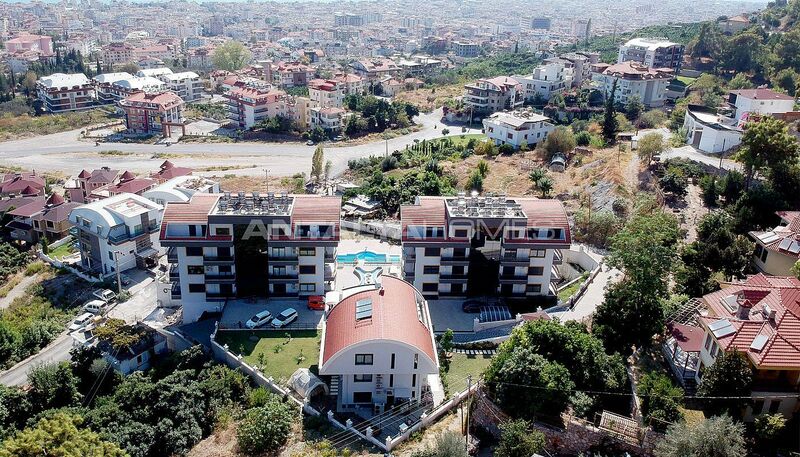 Sea and castle view apartments are within close proximity to the social and daily amenities such as school, hospital, local shop, supermarket, gas station, pharmacy, children’s park and bank. 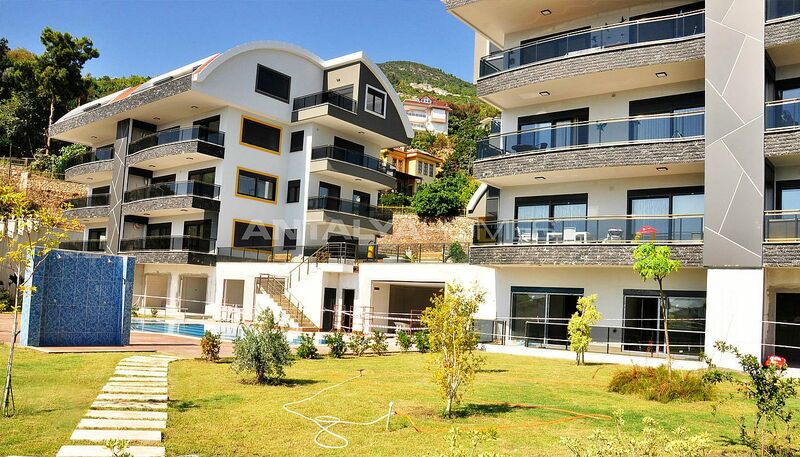 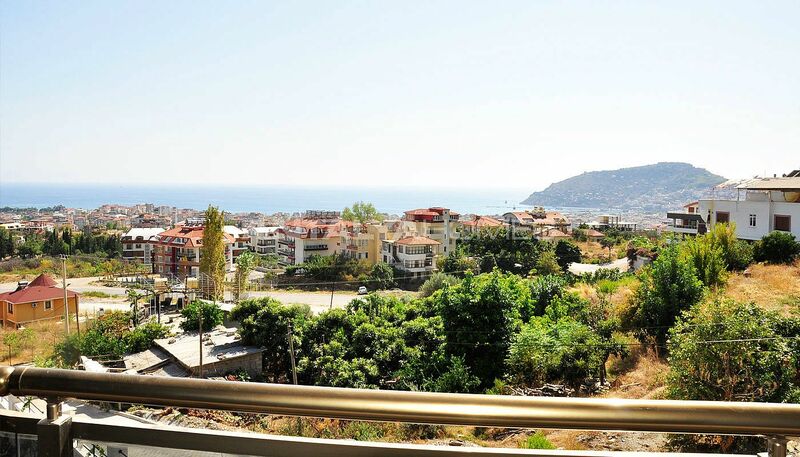 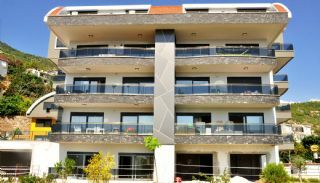 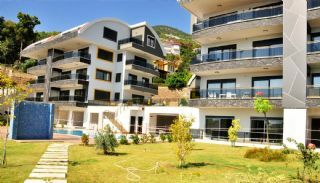 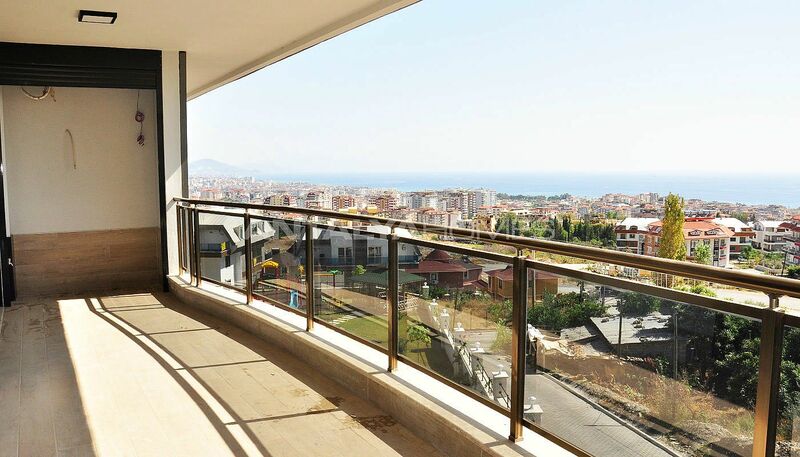 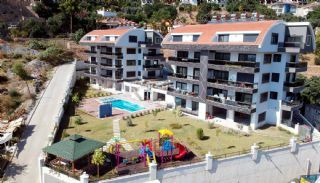 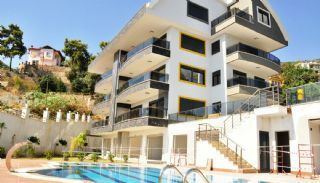 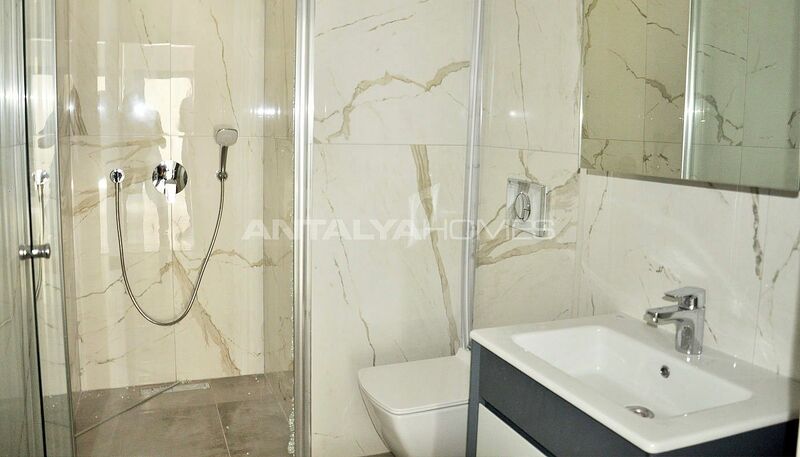 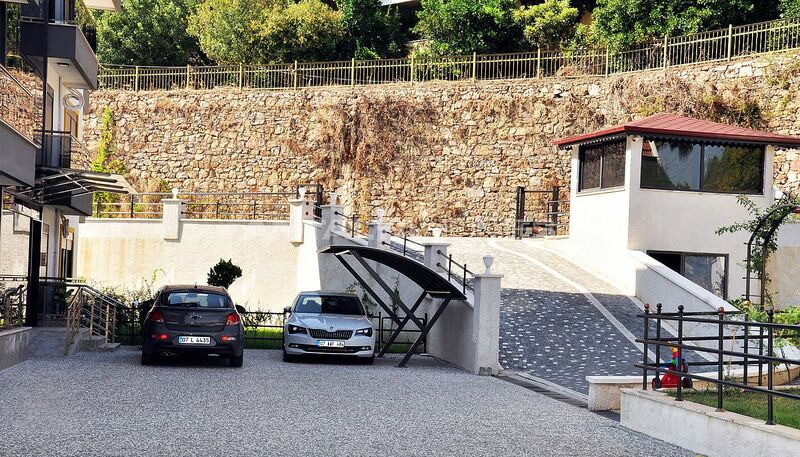 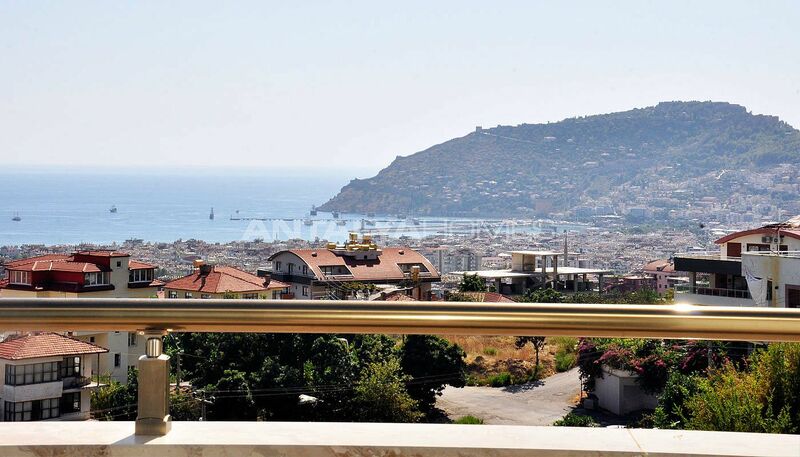 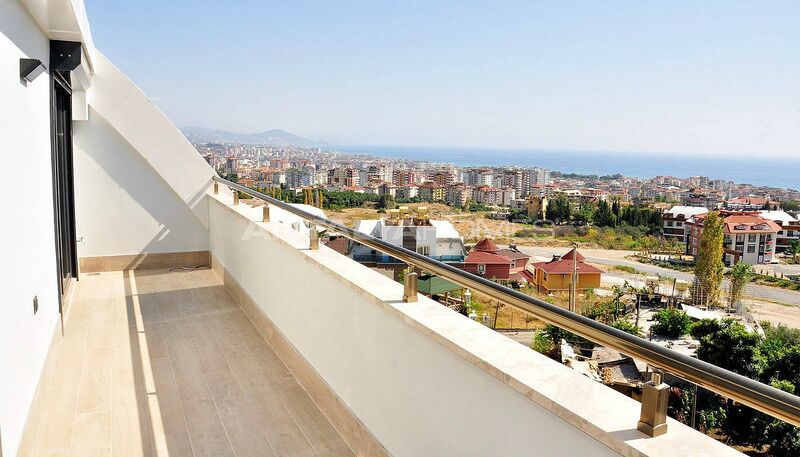 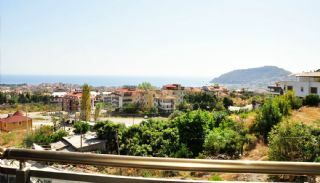 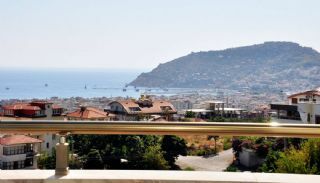 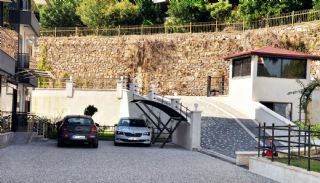 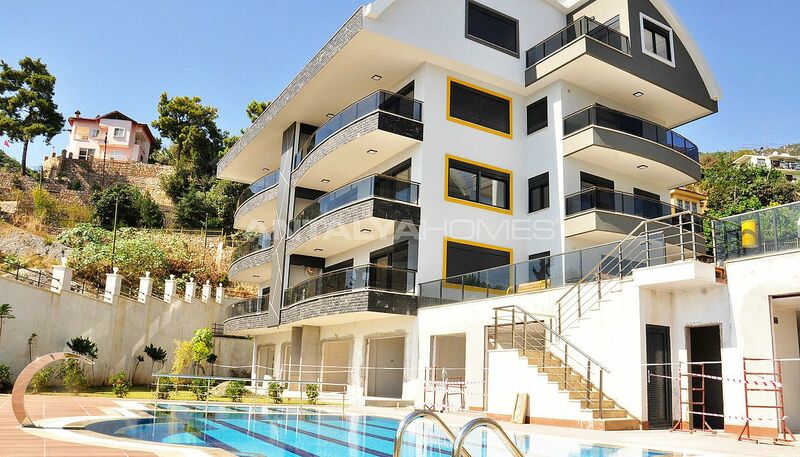 These apartments near the Mersin-Antalya road are 1.5 km to the sea, 6 km to Alanya Castle, 4 km to Cleopatra Beach, 40 km to Alanya-Gazipaşa Airport and 126 km to the International Antalya Aiport. 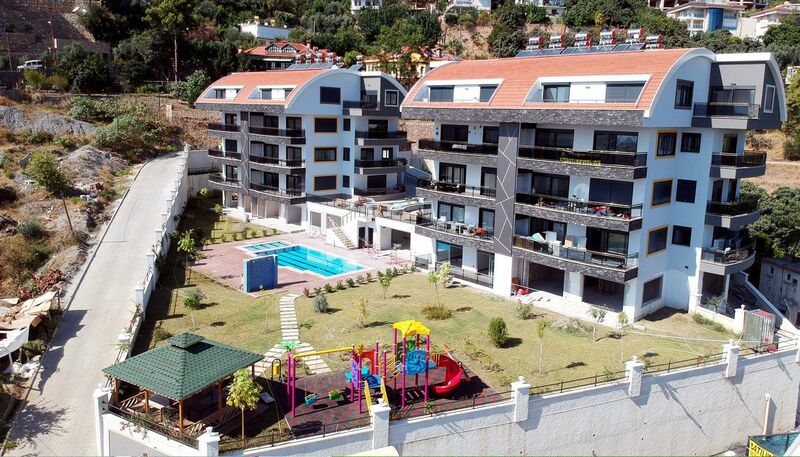 The residential complex is consists of 2 blocks with 4 floor and 16 apartments on 3.398 m² land area. 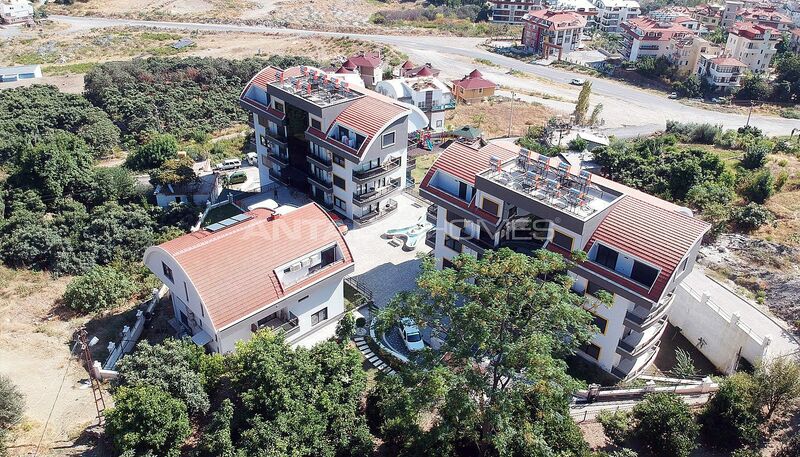 The complex has an outdoor swimming pool, pool shower, sauna, fitness center, generator, children’s playground, barbeque area, indoor and outdoor car parking areas, 24/7 security camera system and security. 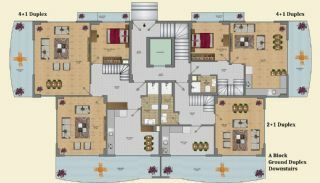 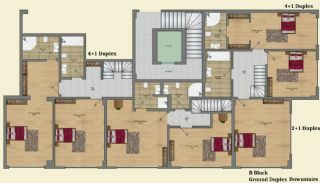 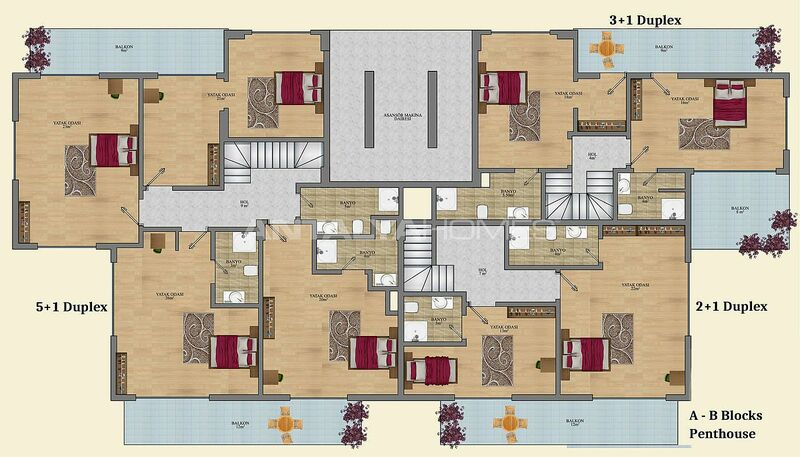 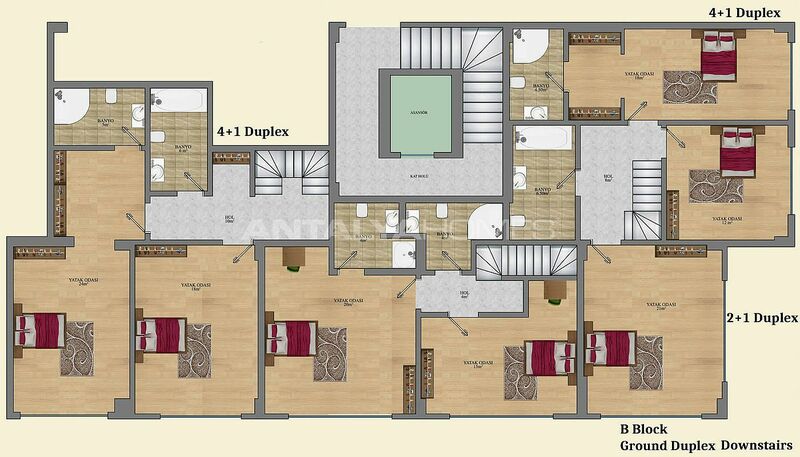 2 bedroom roof duplex is 142 m² with a living room, a separate kitchen, a bathroom, 2 en-suite bathrooms and 2 balconies. 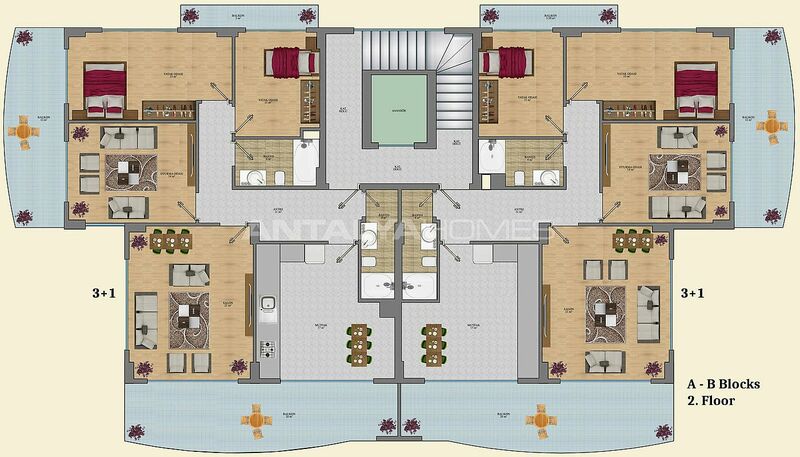 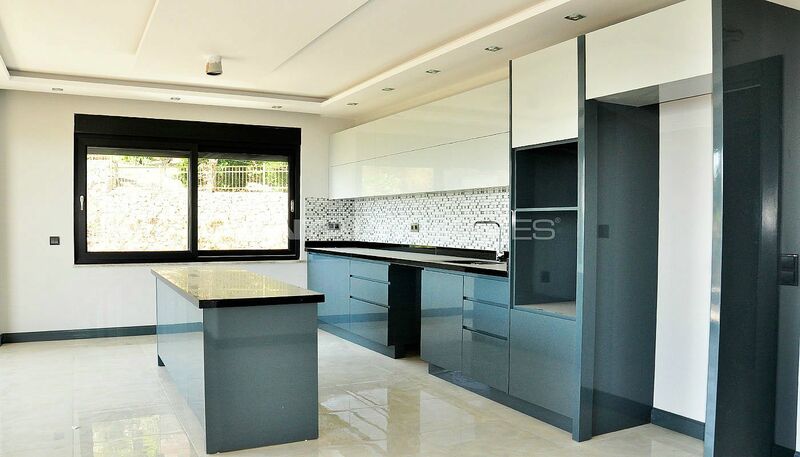 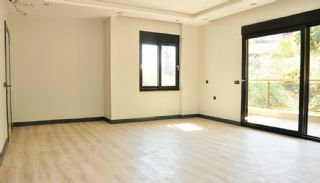 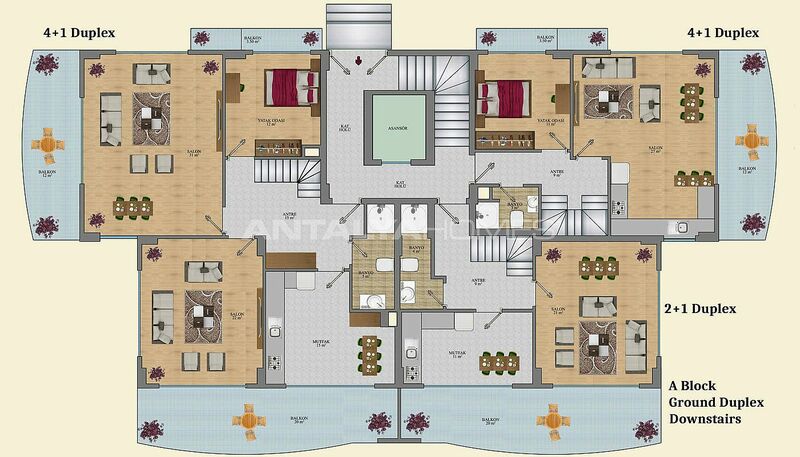 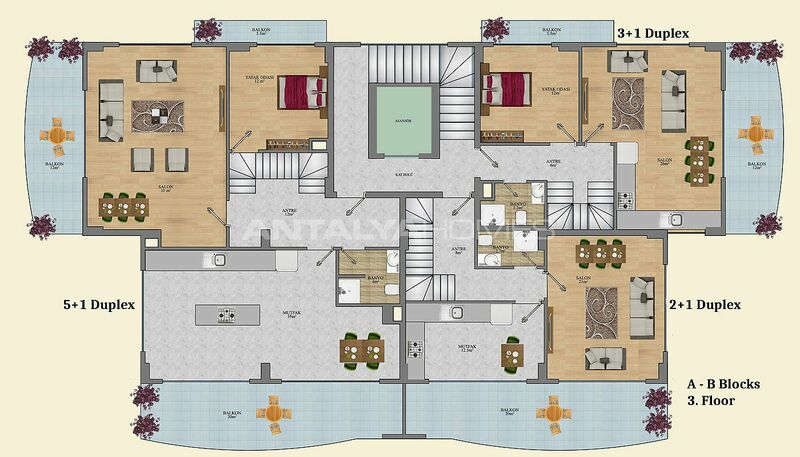 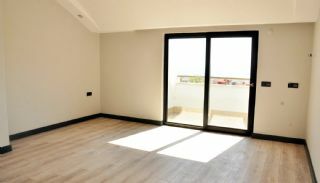 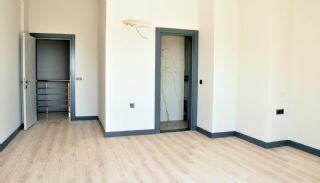 3 bedroom apartment is 143 m² with a living room, a separate kitchen, 2 bathrooms and 3 balconies. 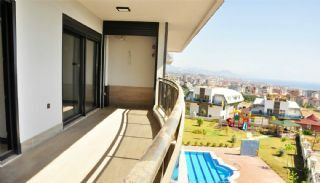 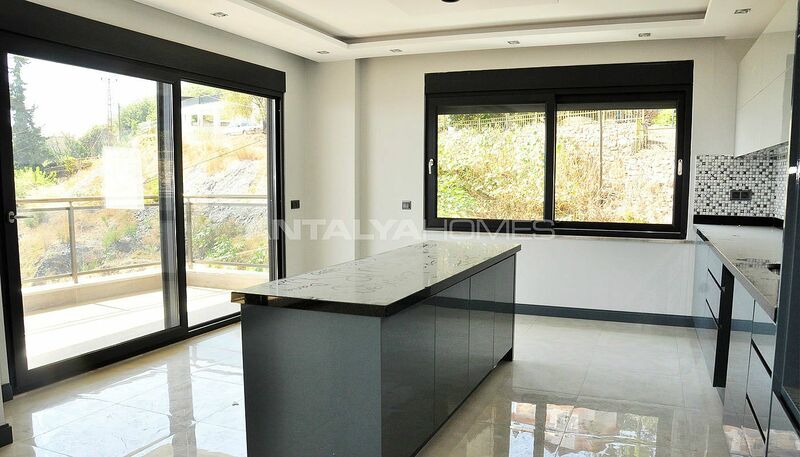 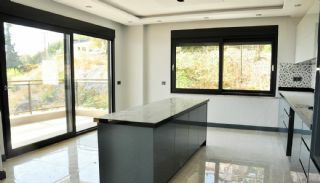 3 bedroom roof duplex apartment is 148 m² with a living room, an open-plan kitchen, a bathroom, 2 en-suite bathrooms and 4 balconies. 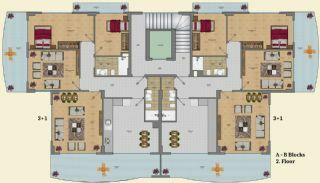 4 bedroom garden duplexes are 171-248 m² with a living room, a separate kitchen, 2 bathrooms, an en-suite bathroom and 5 balconies. 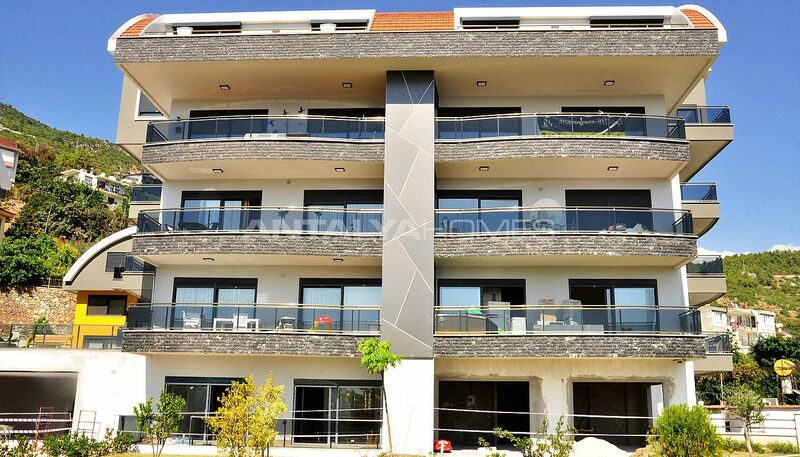 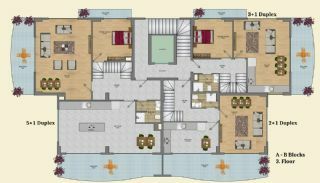 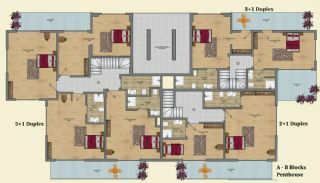 5 bedroom roof duplex apartment is 292 m² with a living room, a separate kitchen, 2 bathrooms, an en-suite bathroom and 5 balconies.